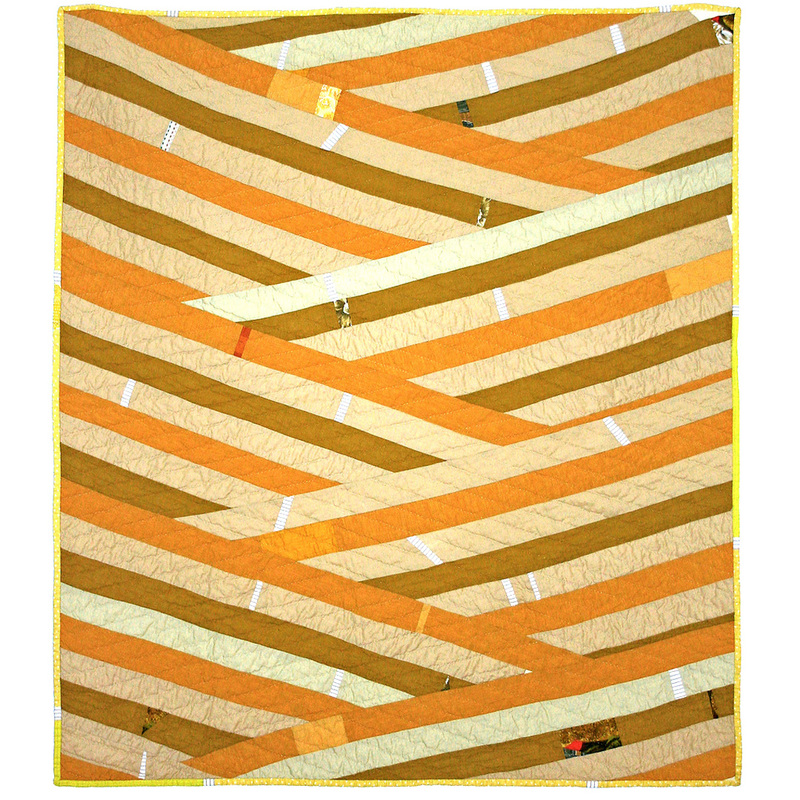 Price includes Insured shipping within US. 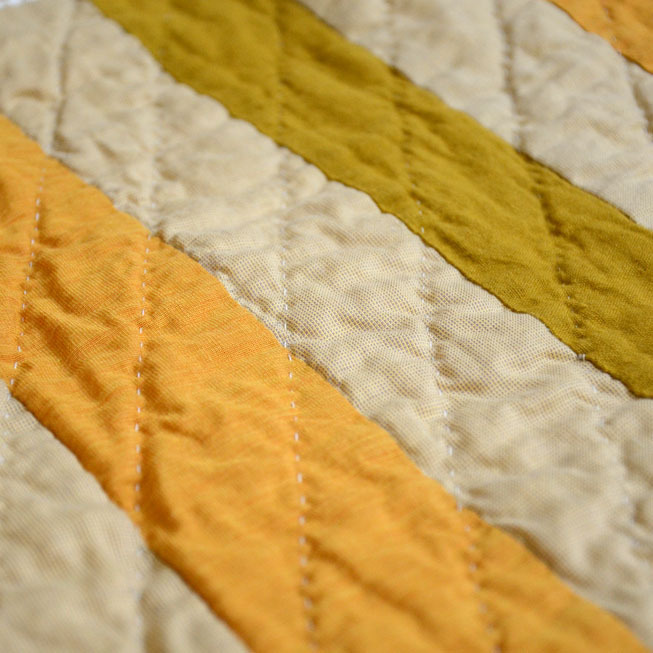 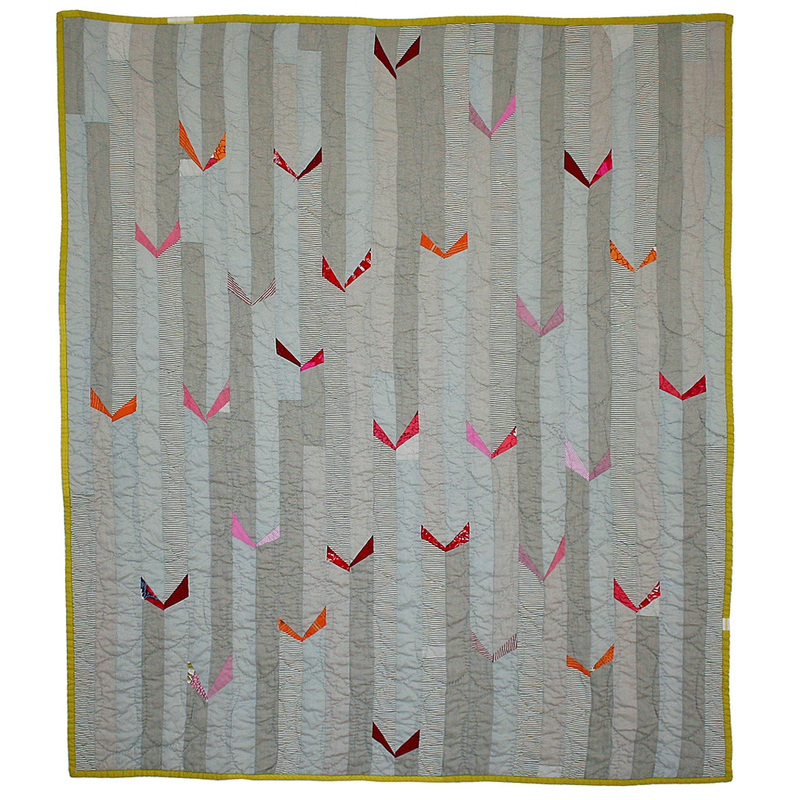 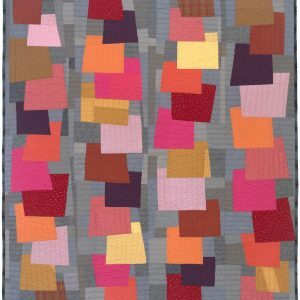 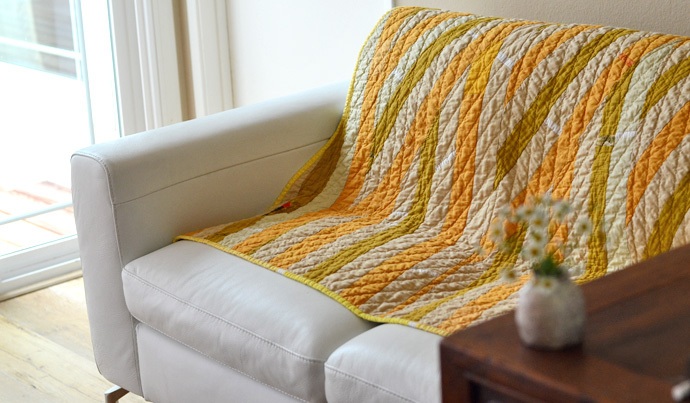 This quilt was designed and hand quilted by artist Sarah Nishiura in her Chicago studio. 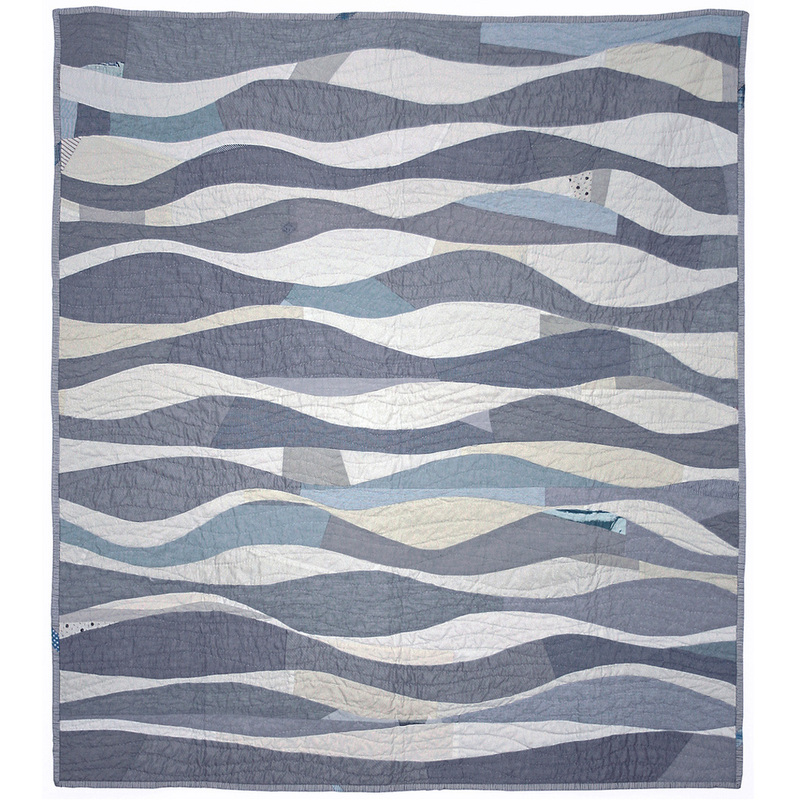 Sarah draws on her formal training as a painter when she designs each unique quilt. 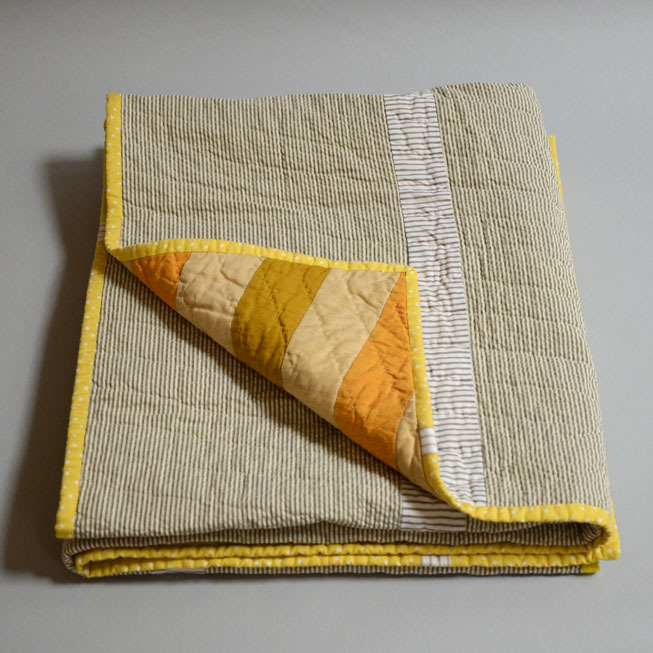 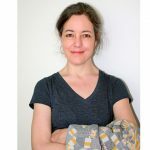 She hand quilts her visions from recycled cotton fabrics that she collects with the certainty that they would be perfect for future designs. 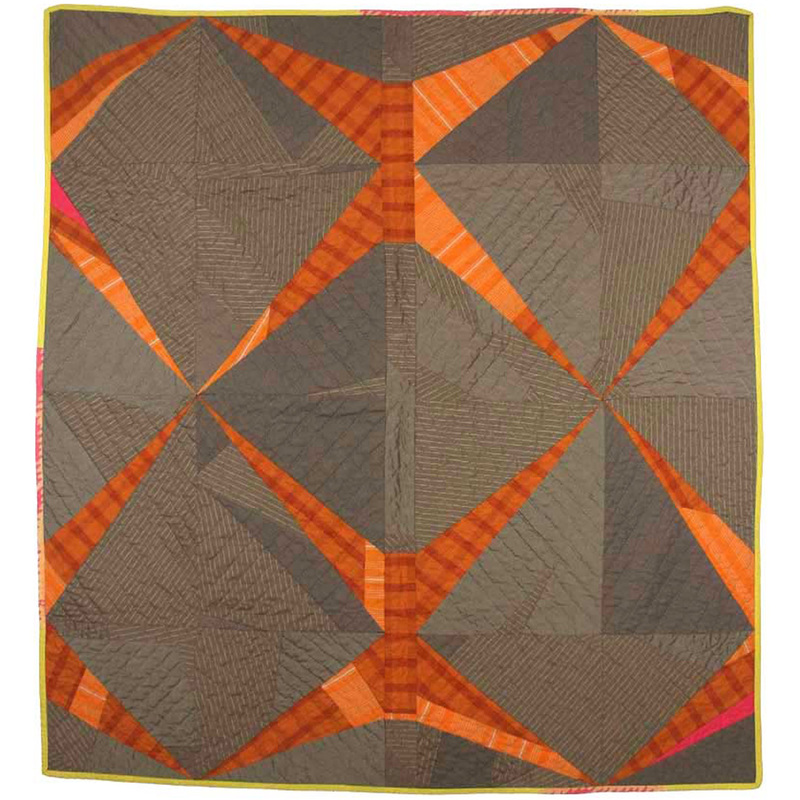 While incredibly beautiful, Sarah’s quilts are strong enough to be used today and by future generations.